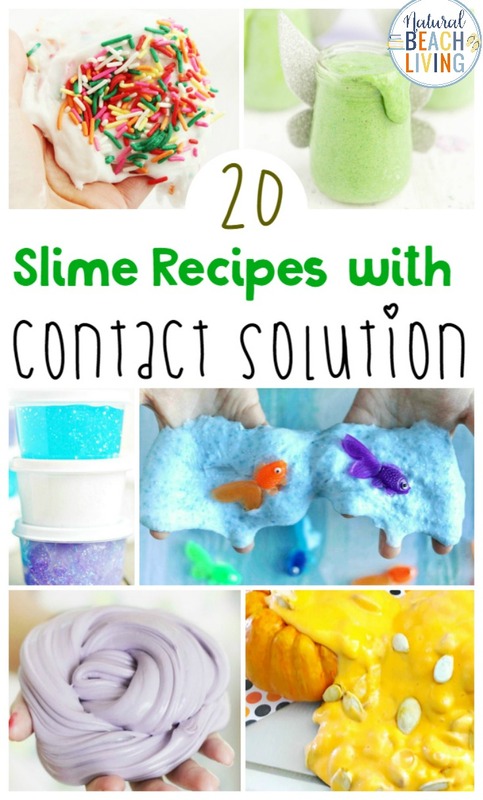 If you have a slime lover in your house and you are looking for a fun new slime recipe, look no further. 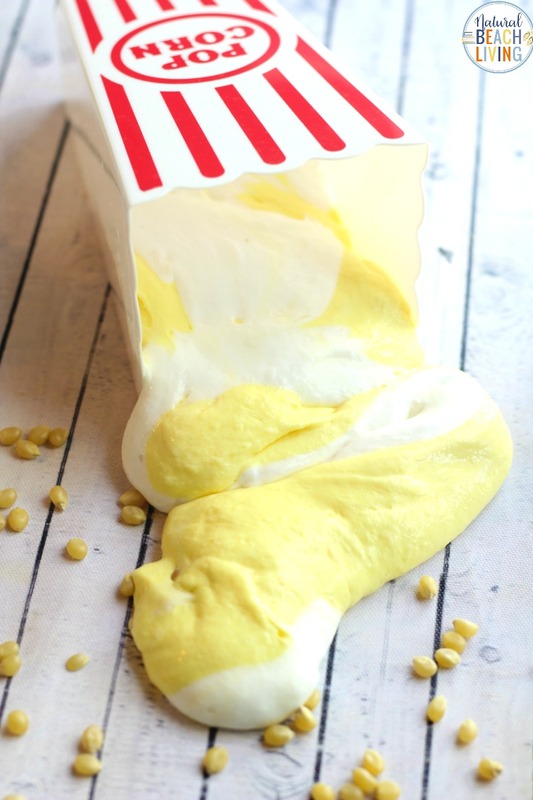 This Popcorn Slime Recipe is Amazing! It has a fantastic smell and feels soft and fluffy when it slips and slides through your fingers. 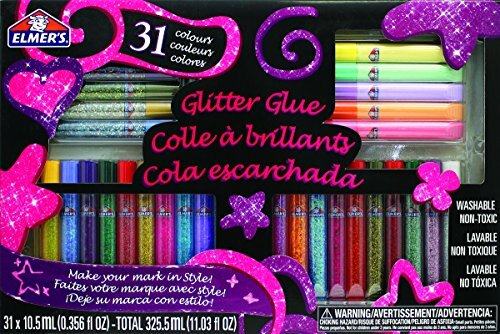 It makes a great activity for family movie night, as a gift along with a new DVD, or anytime you want to add a sensory activity. 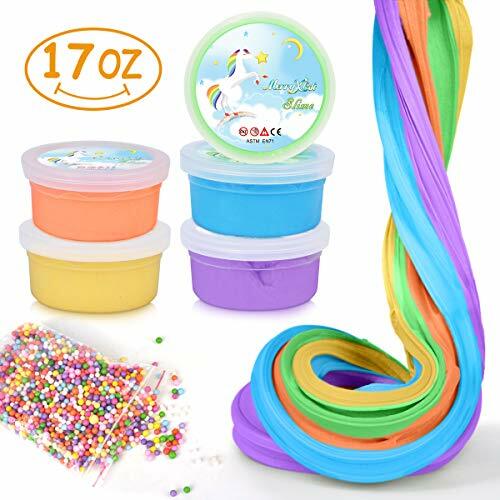 Slime Recipe with Contact Solution is one of our favorites, make it fluffy slime, scented slime, or jiggly slime, your child will love them all. 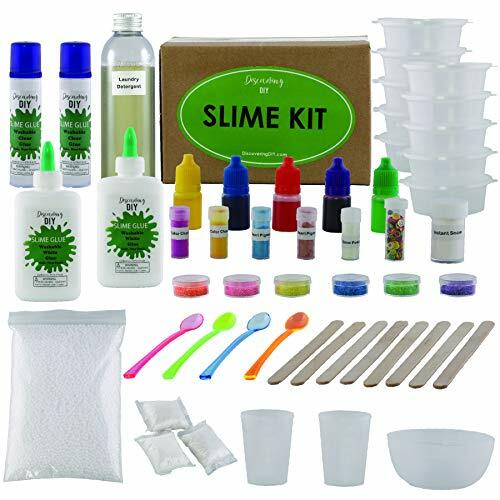 What you will need to make your Fluffy Slime Recipe is in this picture below. However, I have it displayed in a recipe list form to print out towards the bottom of the page. Have Fun! 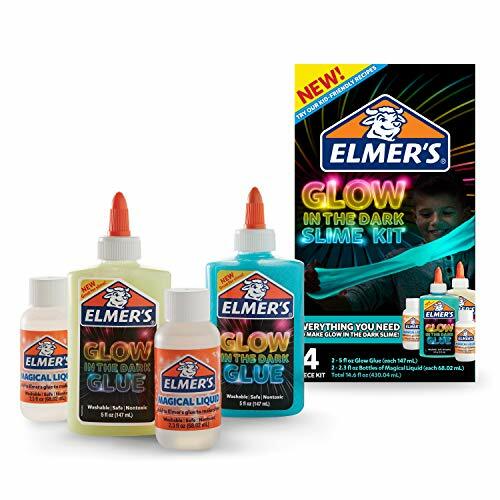 Slime Ingredients: Elmer’s school glue, Baking soda, Shaving cream, Yellow craft paint, Saline contact solution, and Butter extract. 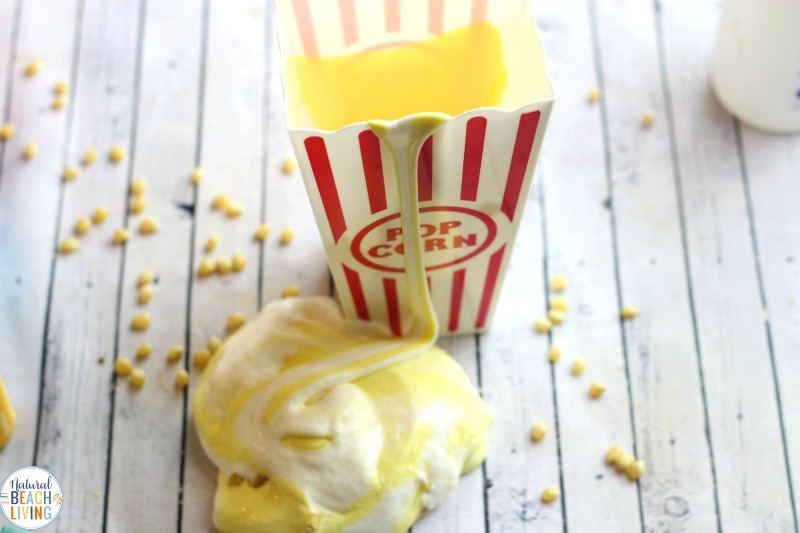 You’ve gathered your slime supplies and you’re ready to start making your own popcorn slime. 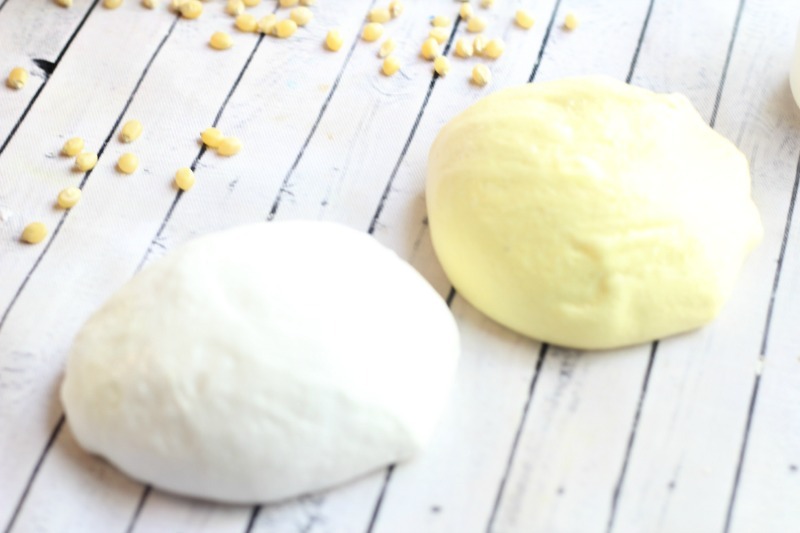 This slime recipe is so easy and so much fun to play with. 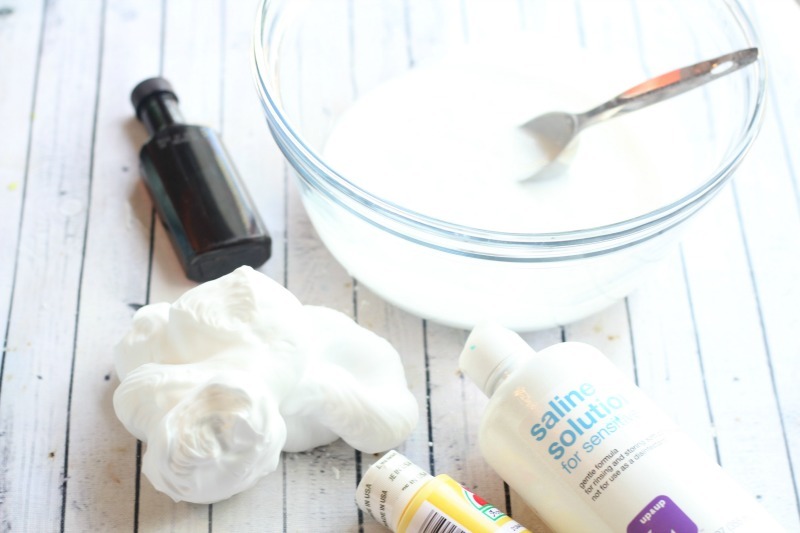 First, start by mixing your glue, baking soda, and butter extract in a bowl. Next, add your shaving cream. 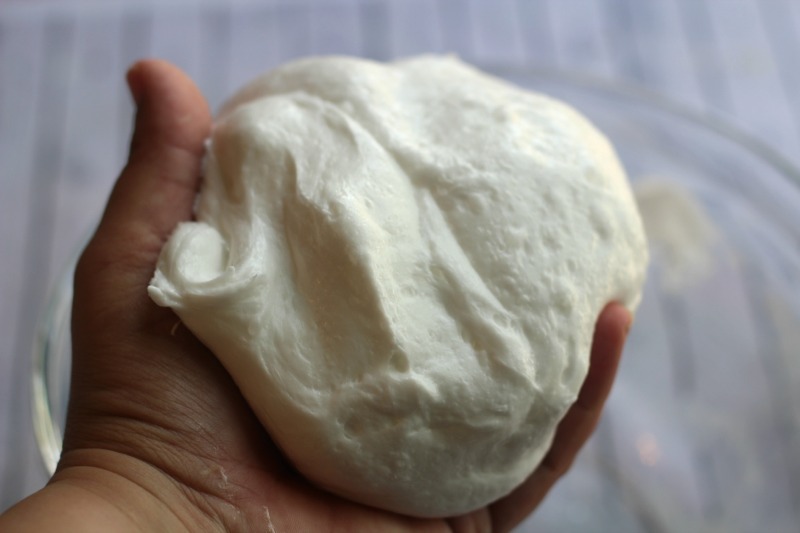 You’ll want to fold it in slowly so it stays nice and fluffy. Add about 1 tsp. Of contact lens solution at a time and stir well each time you add it. It should take around 4-5 Tsps. 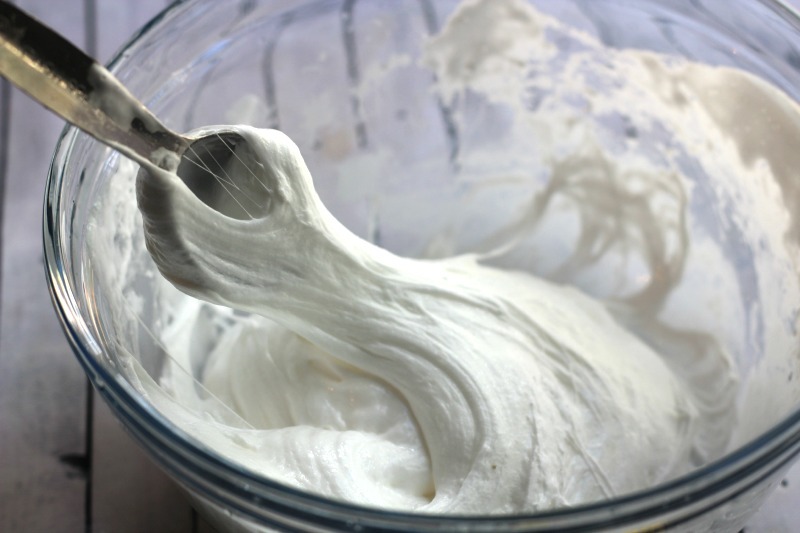 to get a smooth texture that pulls away from the sides of the bowl as you stir it. 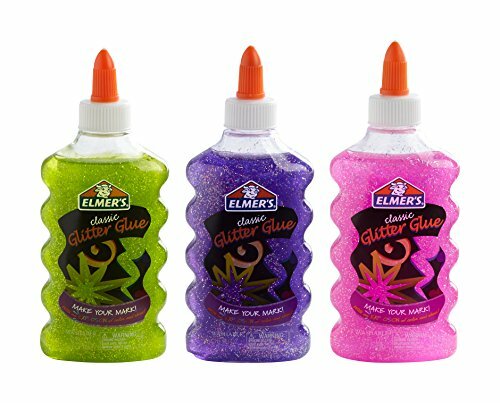 It should not stick to your hands at this point if it still does add a little more solution and mix the slime well with your hands. 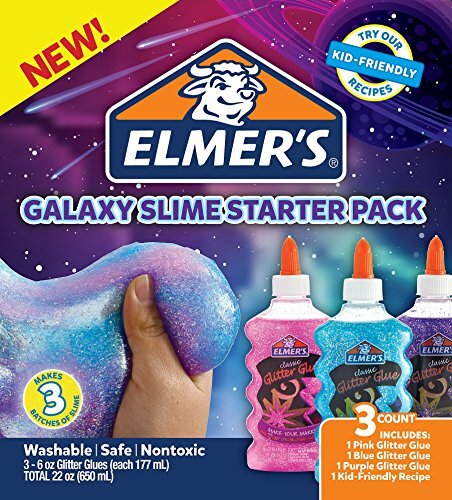 Split your slime into 2 and set half your slime aside. 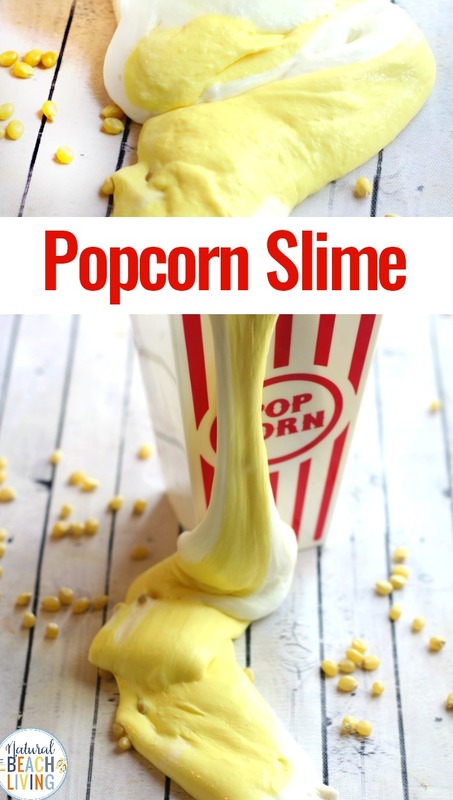 Next, add yellow craft paint to one half of your slime until your desired shade of popcorn is reached. 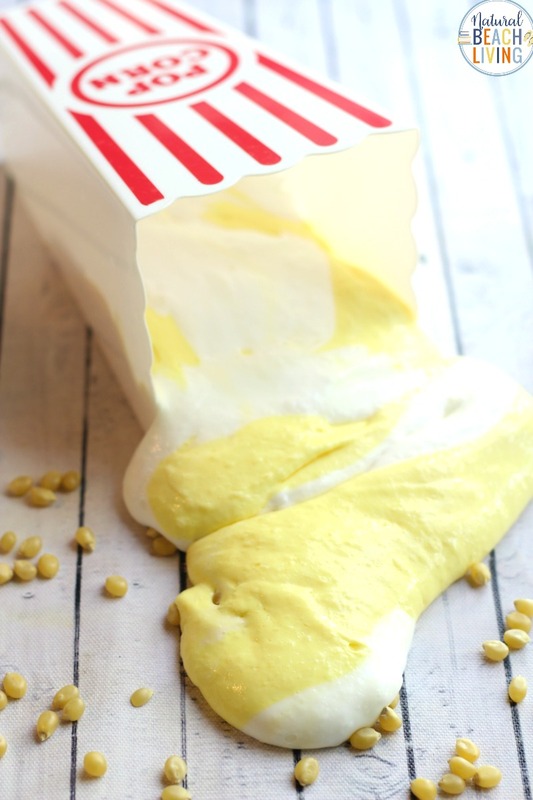 Add a fun popcorn container ( you can grab them at Dollar Tree or Walmart). 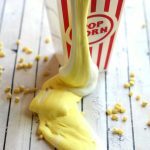 Add some unpopped popcorn kernels, marshmallows, bowls, and maybe even some of your child’s favorite movie characters to enjoy this sensory activity even more. 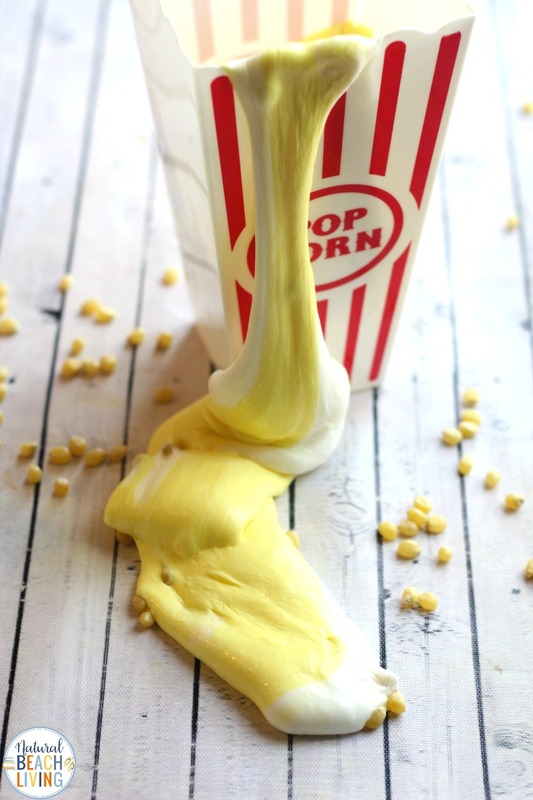 To make this popcorn slime a gift, twist your slime together, bag them, put them in a plastic popcorn container, then add a homemade tag. Have fun! 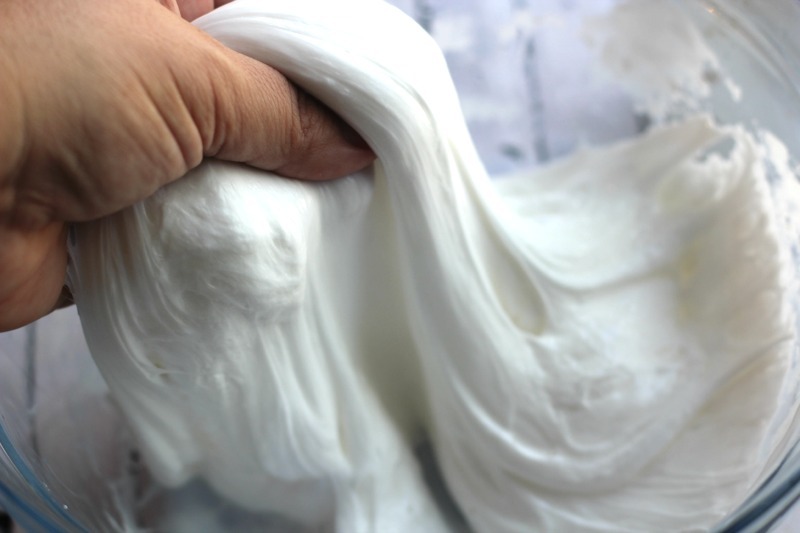 Fluffy slime is easy to make and super fun to play with. Enjoy! 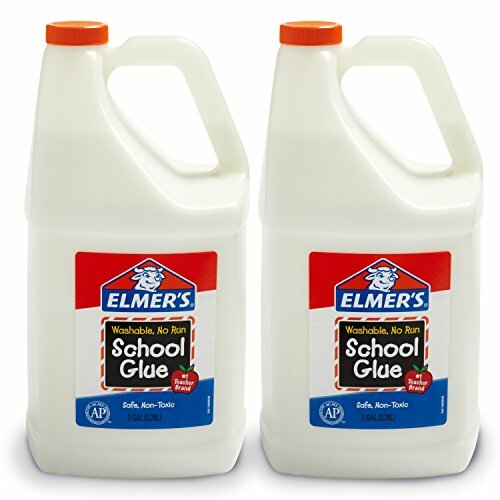 Stir school glue, baking soda, and butter extract together. 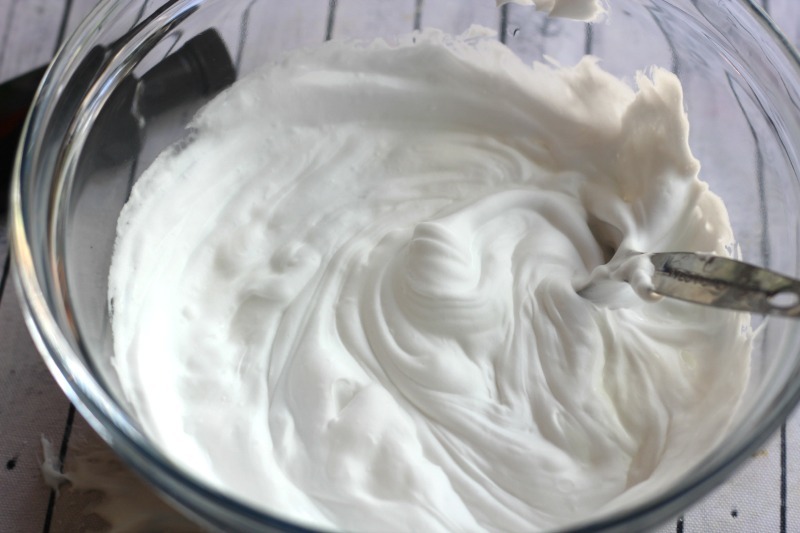 Add your shaving cream until well combined. You'll want to fold it in and NOT mix a lot. At this point, your mixture will be very sticky but don’t worry it will be smooth and pliable in just a moment. Add about 1 tsp. 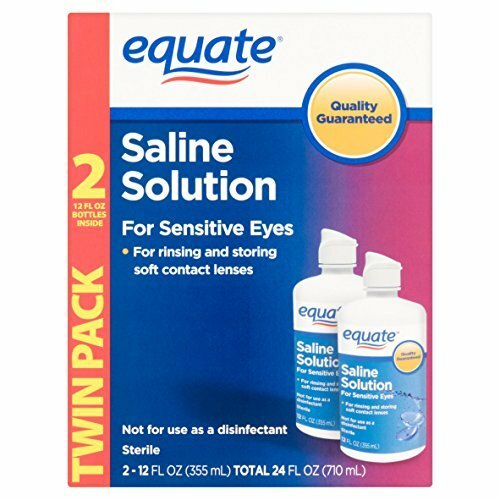 Of contact lens solution at a time and stir well each time you add it. It should take around 4-5 tsps to get a smooth texture that pulls away from the sides of the bowl as you stir it. It should not stick to your hands at this point if it still does add a little more solution and mix well with your hands. Set half your slime aside. 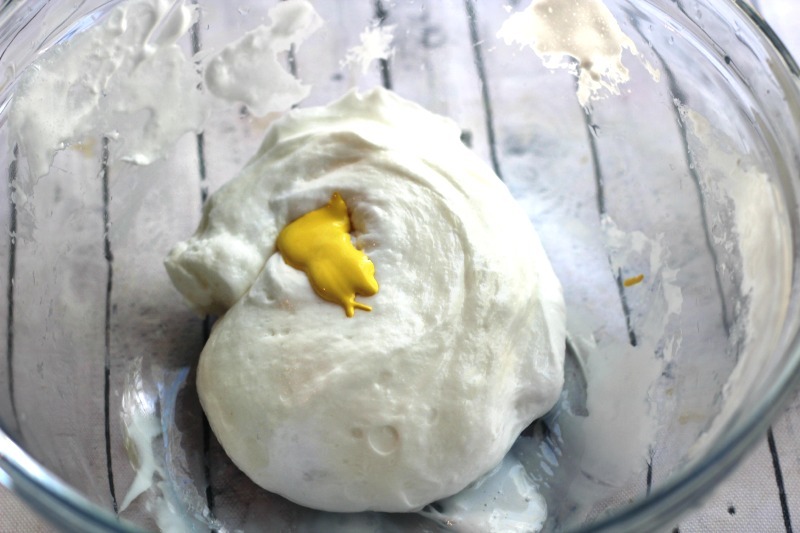 Next, add yellow craft paint to the other half of your slime until your desired shade is reached.